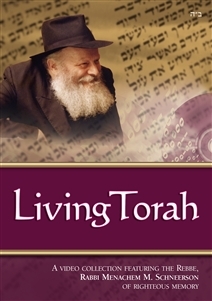 ** Your credit card will be charged approximately every four weeks, before we ship out each new Living Torah DVD. We reserve the right to vary the payment amount at any time but will not do so without first providing you with at least 15 days notice via email. The authority to debit your account every 4 weeks remains valid until you notify us to cancel.